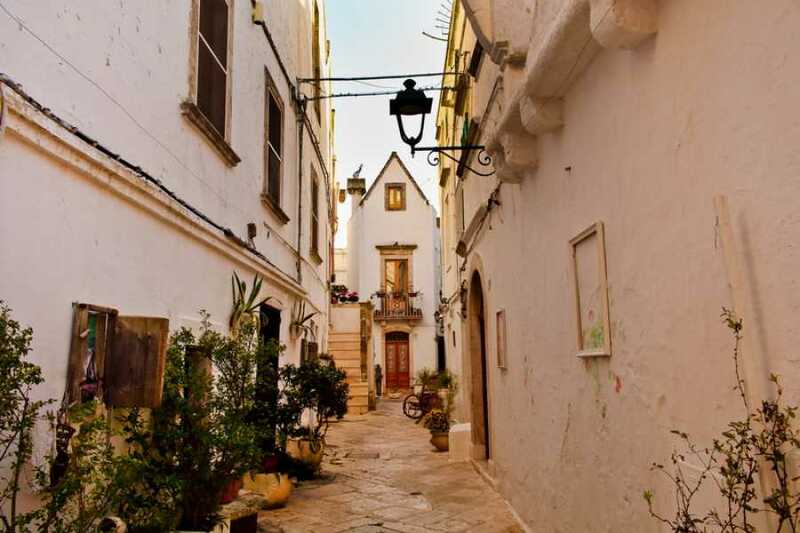 Arrival in the structure. 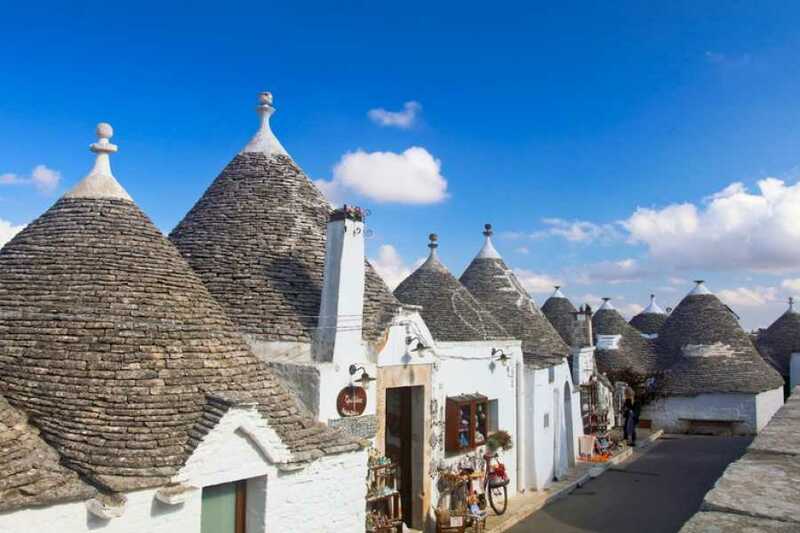 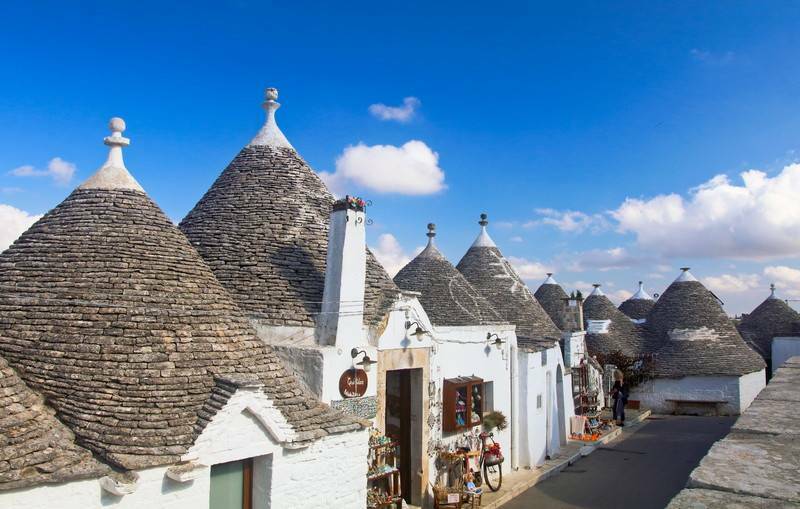 Tour of Alberobello with visit to the winery in the mornign or afternoon according to your needs, free time and night in the structure. 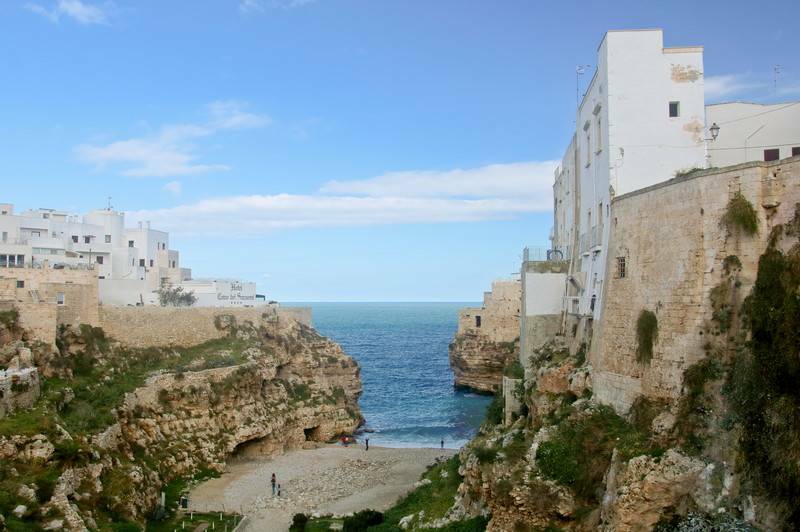 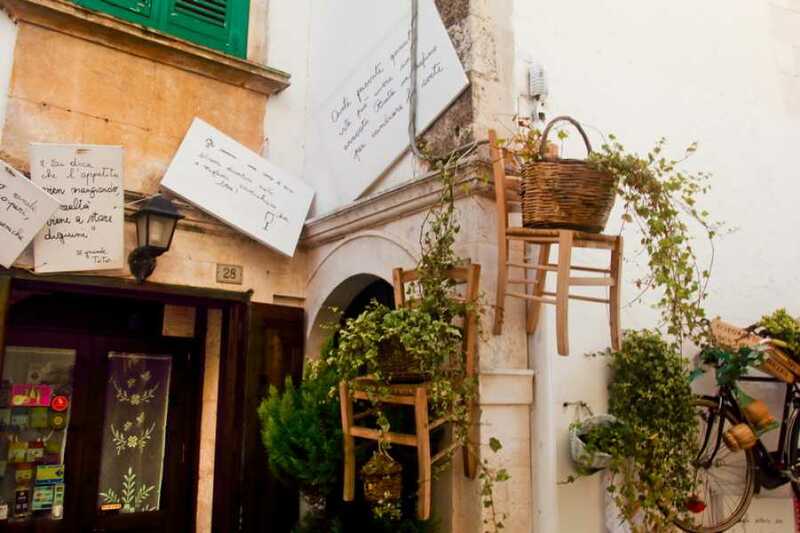 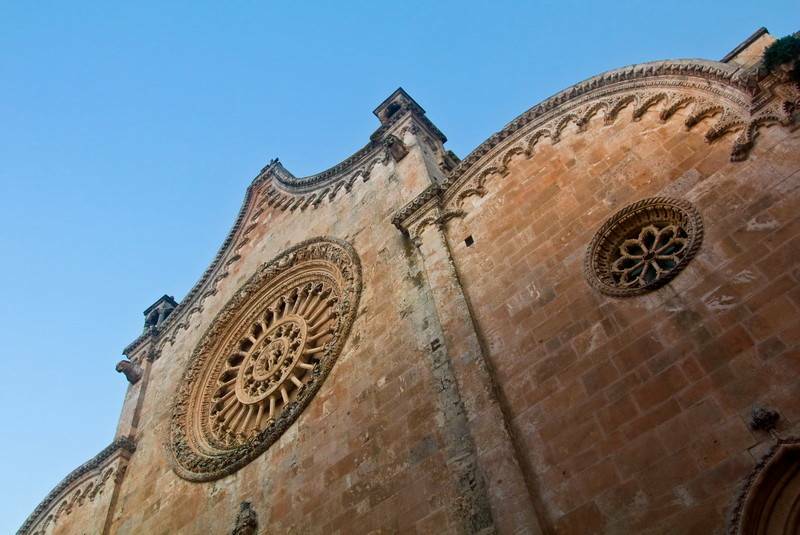 Breakfast in the structure and departure for the Valle D'Itria FULL DAY Tour (Locorotondo, Cisternino, Ostuni) with extra stops in Monopoli and Polignano a Mare.